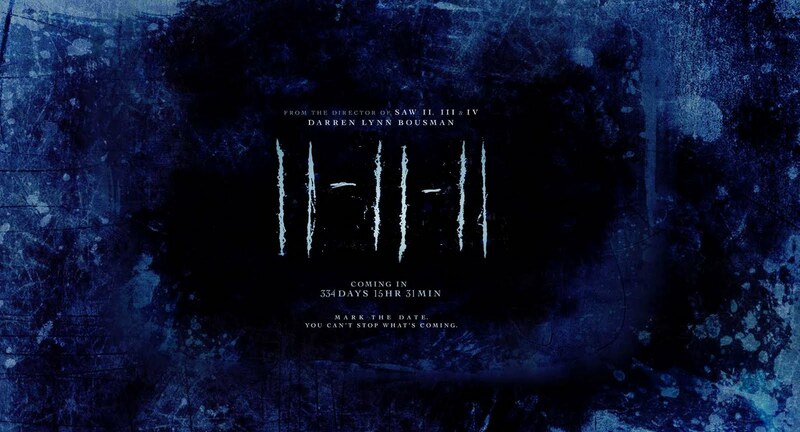 11-11-11 movie trailer, clips, photos, news and much more! “Following the tragic death of his wife, Sarah, and son, Cole, in a fire caused by an insane fan, famed American best-selling author Joseph Crone is suffering severe depression that prevents him from writing. 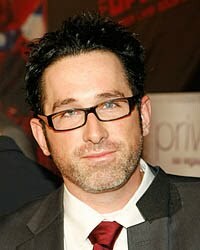 The film is directed by Darren Lynn Bousman and is starring Timothy Gibbs, Wendy Glenn and Michael Landes. In theaters on November 11, 2011. From Darren Lynn Bousman, the director of Saw 2, 3 and 4, comes a new reason to be afraid! This trailer with its voice over reminds me of the Twilight Zone. Mark the date. You can’t stop what’s coming! The numbers 11 11 have mysteriously appeared to millions all over the world. It has become known as the 11 11 phenomenon. It is believed that on November 11, 2011, a gateway will open. 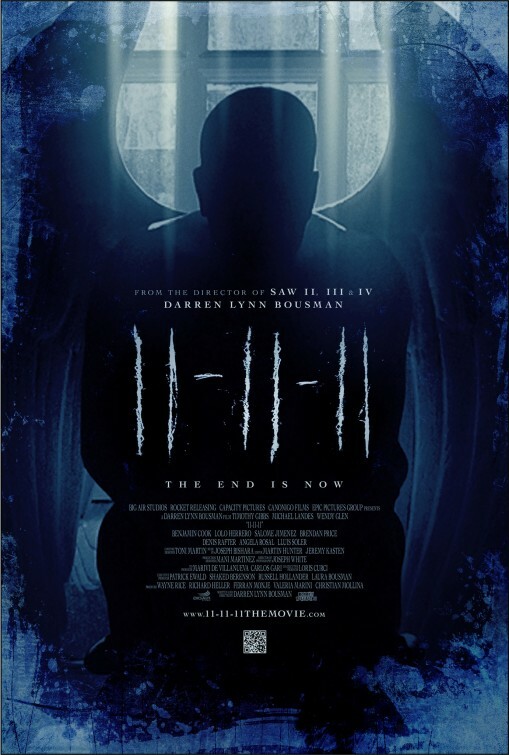 Have you ever about the 11:11 theory before this movie? Noticing the number 11 popping up all over the place? You may get a few answers from this movie then! They’re currently filming. The release is of course set for November 11, 2011 (11-11-11). After the tragic death of his wife and child, famed American author Joseph Crone travels from the United States to Barcelona, Spain to reunite with his estranged brother Samuel and dying father, Richard. However, fate has a different plan for Joseph as his life becomes plagued with strange happenings, and the constant sightings of the number 11. The film will be released on November 10, 2011, in time for 11/11/11.